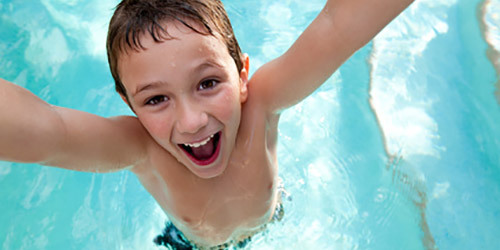 Pool Satisfaction has a staff of qualified experts. 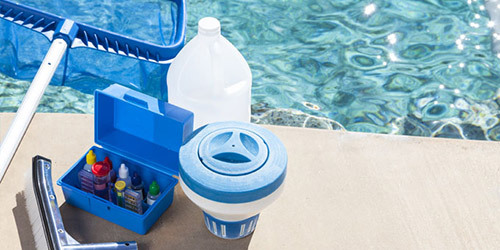 Along with making your pool safe and inviting, our pool cleaners can maintain or repair all of your pool equipment. From filters to pumps, we’ll make sure your equipment is running perfectly. Efficient service means a lower cost, and less inconvenience for you. 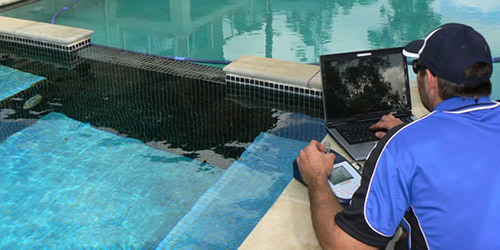 This is why our team of pool cleaners has become Melbournes favourite: we undertake pool maintenance, repairs, and cleaning quickly and efficiently. This helps us keep costs down—savings that we pass on to you. Whether you’ve scheduled a once-off visit, or if you’ve booked regular pool maintenance, you can rely on Pool Satisfaction to arrive on-time. We’ll never keep you waiting, and our efficient team of pool cleaners and technicians will have the job done in no time. Don't let your pool become a hassle and spoil your day. Call Pool Satisfaction so your pool always brings you joy.